ENTER GOODREADS GIVEAWAY for Clueless Gringos in Paradise: Monday, 11/25 through Sunday, 12/1: Click HERE! ENTER GOODREADS GIVEAWAY for My Life With a Wounded Warrior: Monday, 11/25 through Sunday, 12/1: Click HERE! NEWS! 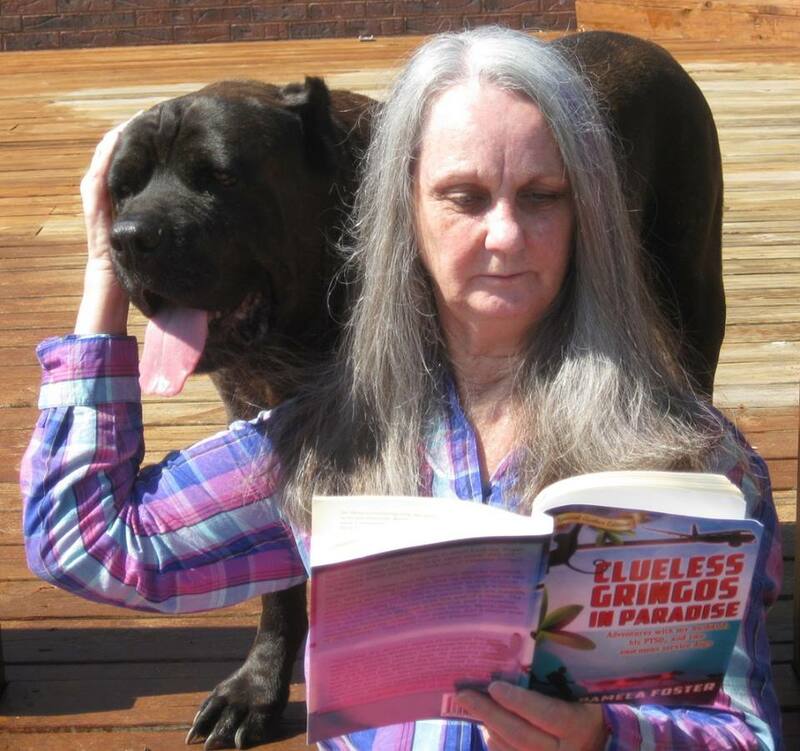 Clueless Gringos in Paradise was chosen Ozark Writers’ League Book of the Year, 2013. NEWS: Pamela’s work “Boogie with Chesty” was chosen for publication in the anthology Proud to Be: Writing by American Warriors, Volume 2. The anthology is a partnership between the Missouri Humanities Council, Warriors Arts Alliance, and Southeast Missouri State University Press. Copies are also available for purchase from Amazon or the Southeast Missouri State University Press.